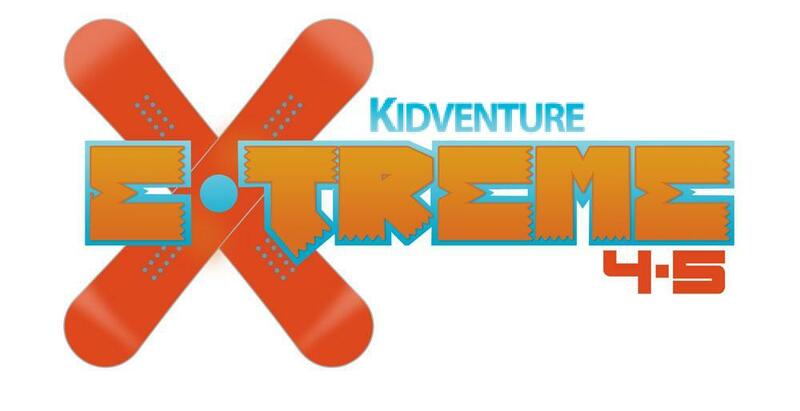 At Kidventure Extreme 45, we believe the Bible should never be boring, church can be relevant and good leaders invest in kids. Extreme 45 is very similar in format to our Summit program but we’ve created an environment that is special just for our 4th & 5th graders. Our Extreme 45 kids have their own room with bright colors, cool seating and great small group leaders. We also challenge our 4th & 5th graders with more responsibility and encourage them in their creativity. This may look like leading worship for our younger kids, to special fieldtrips, to ‘guys time’ and more! In this large group environment we engage your kids in worship, kid friendly skits, and Bible lessons in a relevant way. Our Small Group Leaders incorporate the monthly virtue and make God’s Word come alive in this fun, high energy group experience. At Kidventure Extreme 45 we believe Life Change happens best within the context of meaningful relationships. That’s why the focus on Kidventure Extreme 45 is our Small Group environment. We want kids to see how God’s word fits into their life, to learn how to talk to him, and to build friendships that will last.